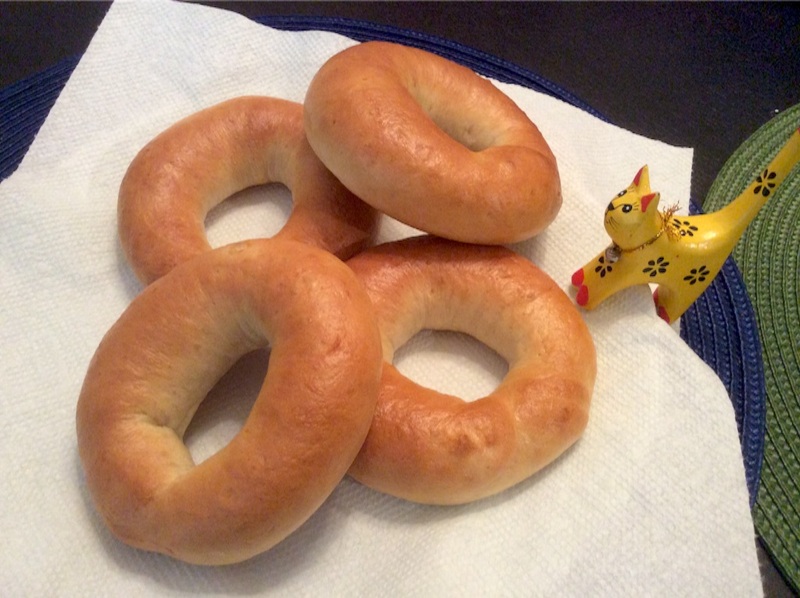 It was my first time to bake bagels. It didn't take a time. It is good for brunch on weekend. I'd like to try other variations.